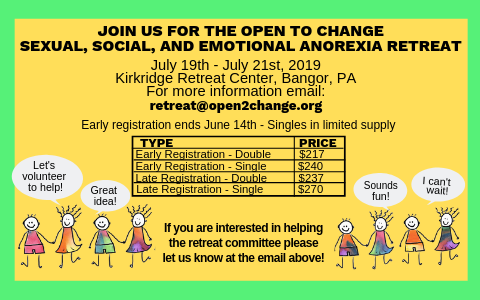 Booking for the 2019 Open to Change retreat is now open. You can access the Booking Form here. 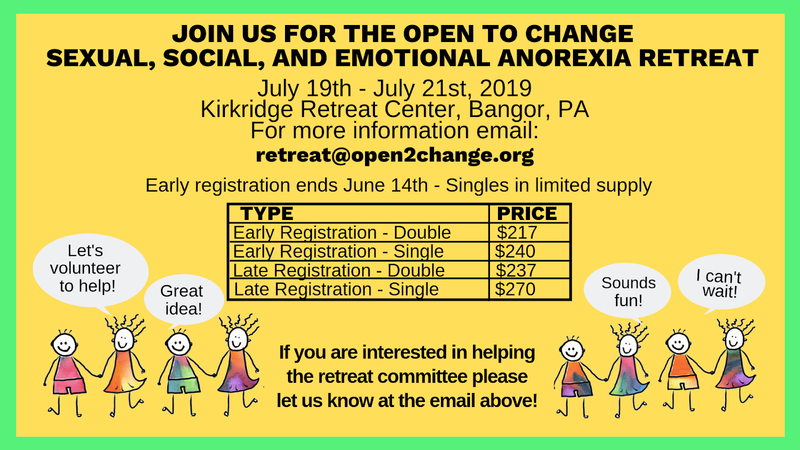 There are scholarships available - more details here. For more information or to offer help to the retreat committee, contact us at retreat@open2change.org.